Let the battle begin! Two weeks ago I received a box full of Lay's chips. Three new tastes to discover; Cocktail Andaluz, New York Hotdog and Honey glazed BBQ Ribs. I'm not a huge fan of chips, and if I decide to take a little bag of it, I always end up with the salted ones. The natural, classic chips. So discovering these three tastes were a real battle! This Lays taste battle will be open 'till the 10th of december. 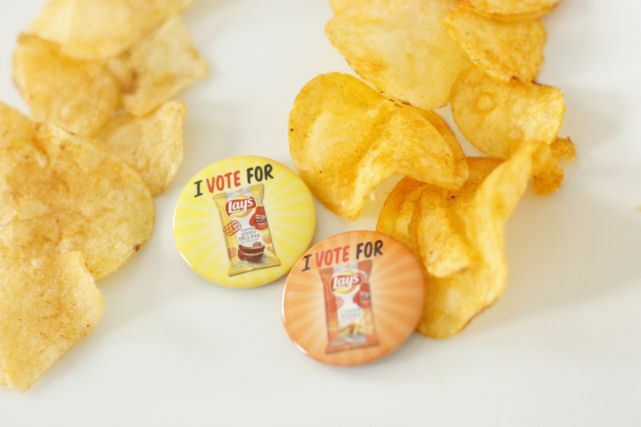 You will be aible to vote on your favorite taste for the Lay's Limited Edition of 2014. 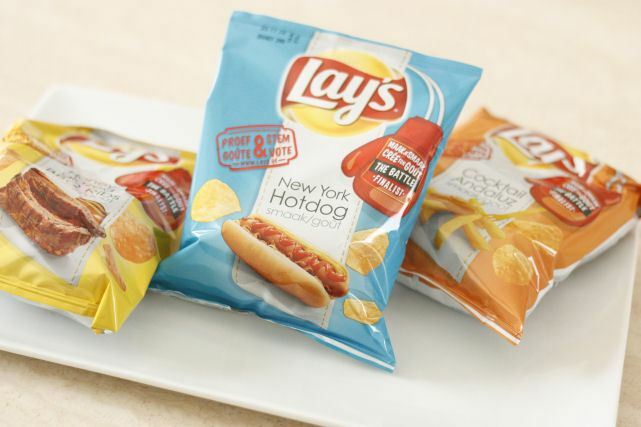 Last battle, in 2012, the Lay's Bicky Crisp won. With more than 2.378.340 battles and 125.998 taste ideas, these three winners has been chosen. So help them to win the battle! 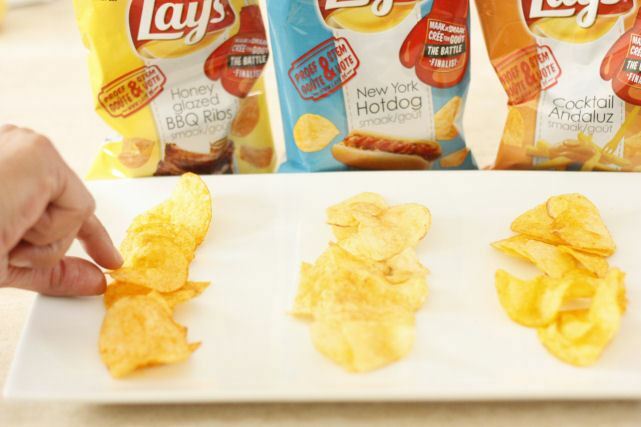 Go to Lays.be and choose your favorite! PS: If I had the opportunity to make a new taste I would go for apple cake!